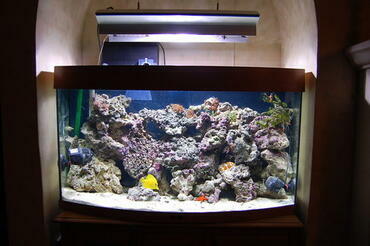 Photo Caption: My 20 gallon tank! No Co2, light fertilizers, medium light. 5 months old. Heavily stocked with fish and inverts and has a high amount of filtration. This picture has been rated : 92 times. Description: I have a twenty gallon and a five and a half gallon. Both are heavily planted tanks with a bunch of filtration. 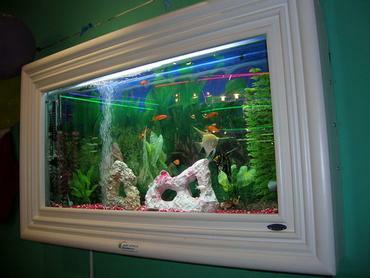 The tanks are heavily stocked with small freshwater fish and inverts. Advice: Get the biggest tank you can, test water parameters and change water. 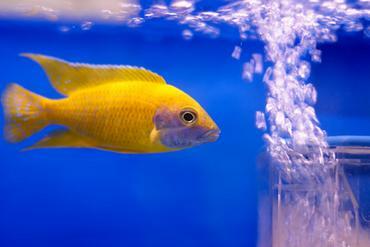 If you get more fish, get more plants and filtration.